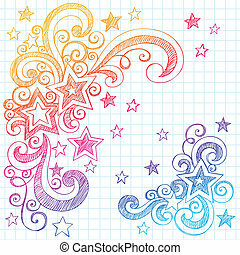 Sketchy doodles stars vector design. 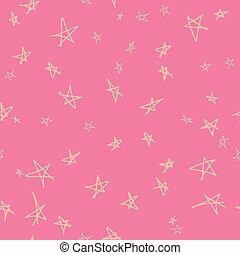 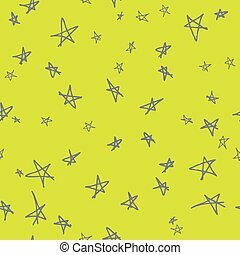 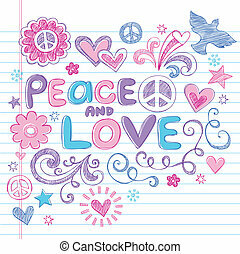 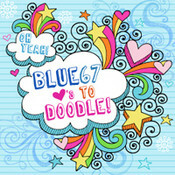 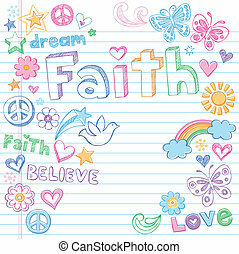 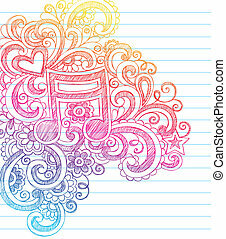 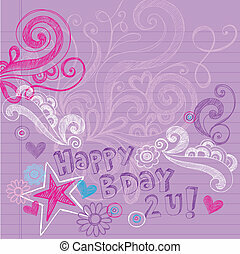 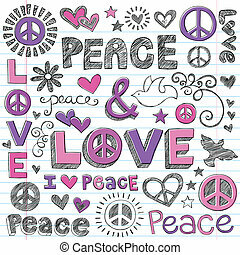 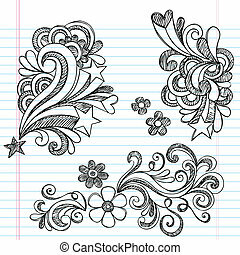 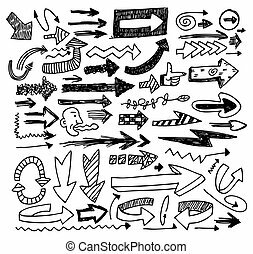 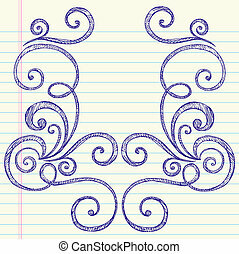 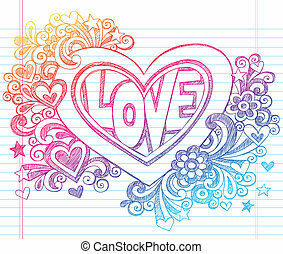 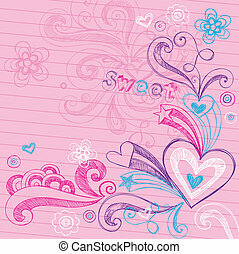 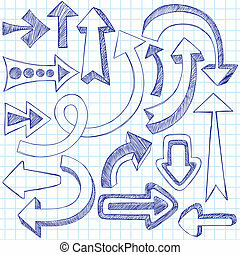 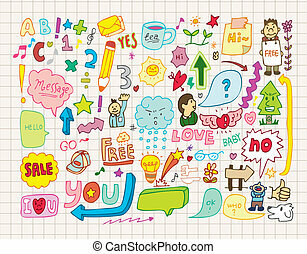 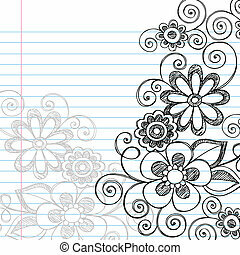 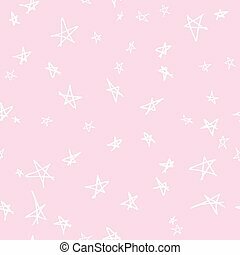 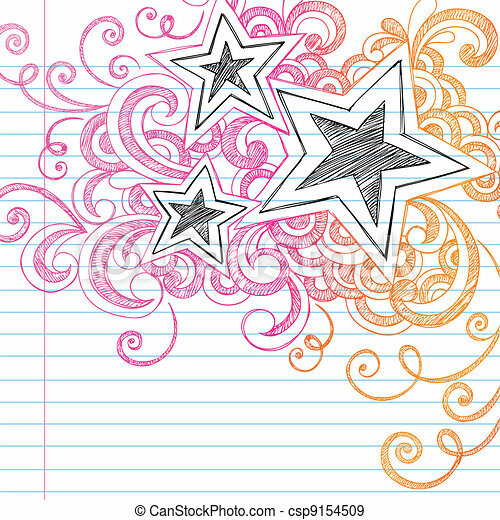 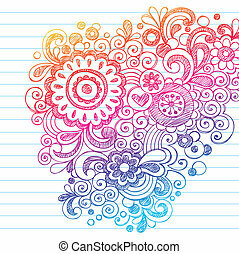 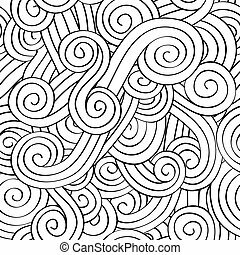 Hand-drawn back to school stars sketchy notebook doodles design elements on lined paper background- vector illustration. 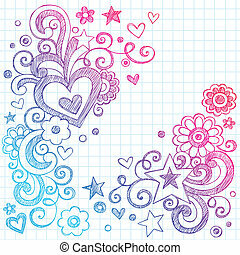 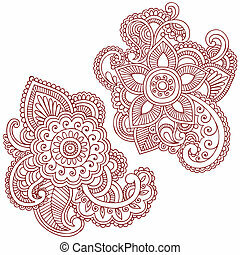 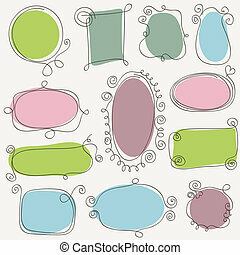 Vector doodle set of pink fashion accessories or items for woman.